Pass the mic nobody wanna be a back up! 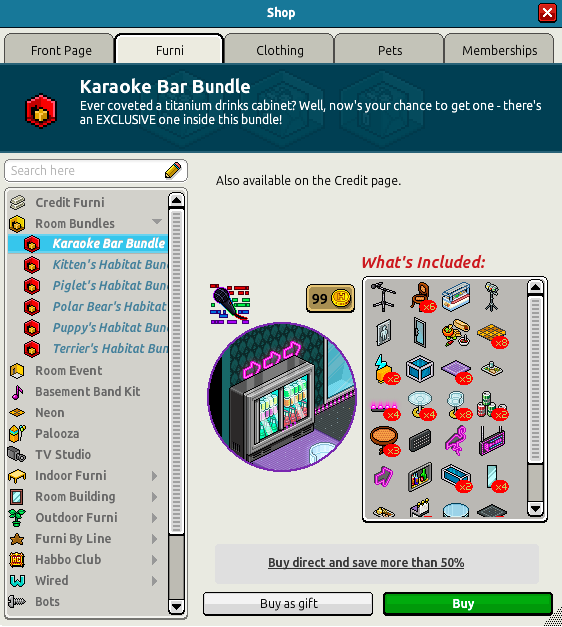 Purchase this bundle in the Habbo shop for 99C! Same bundle, just an uglier badge.